Think you know about construction? Watch again the biggest construction webinar of 2018! Construction LIVE was a live streamed event that broadcast to thousands across the UK wanting to find out more about construction in 2018 and the exciting developments happening within the sector. The live event focused on technology and how it is used within the construction sector. The live broadcast featured some graduates and an apprentice from Balfour Beatty and Scape Group who shared their stories and invited questions from a live and virtual audience throughout the interactive broadcast. The Construction LIVE event was held at the Performing Arts Centre at Nottingham Academy along with an audience of young people aged 14-18. Rob has always had a keen interest in construction since childhood. He began his career in the construction industry on a Youth Training Scheme (YTS) at the age of 16. 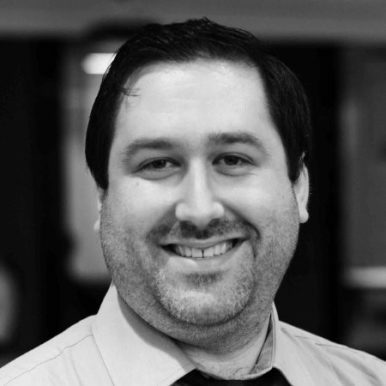 Rob worked as a trainee land surveyor with Clugston to gain his ONC in building Studies. At the end of the apprenticeship Rob started work as a freelance site engineer with AMEC and Marshall Building, working on shopping centres and industrial buildings. Following this he joined Totty Construction and worked his way up from Site engineer to Senior Engineer to site manager. He worked predominantly on hotels and apartments, during this time he also undertook his Construction Management Degree part time. Rob joined Balfour Beatty in 2006 as a construction manager. Balfour Beatty gave Rob the opportunity to work his way up from construction manager to Project manager, senior project manager and finally Construction Director. After leaving school in 2000, Paul started his first job in the industry the same year. Paul began his career as a Data Technician working for the maintaining agent for Highways England in Area 4, South East England. His responsibilities included the loading of all the daily surveys undertaken by the inspectors and undertaking detailed surveys on the network. Paul’s career progressed as he transitioned into a Highway Design Technician, this involved more design based tasks and Paul was first introduced to AutoCAD. This was the catalyst for Paul’s career as he became Deputy CAD Manager for Balfour Beatty in Area 4. 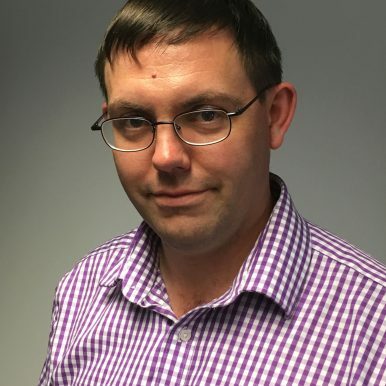 In 2014 Paul joined the Digital Project Delivery Major Projects team and undertook a Digital Project Delivery/BIM role on the Dartford Free Flow Project. His most recent project was the A21 Tonbridge to Pembury Dualling scheme. 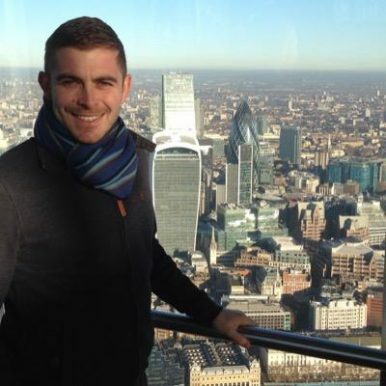 Academically Paul began a HND in Civil Engineering in 2013, going to college one day a week. Having achieved the HND he then undertook the BSc in Civil Engineering and in February 2018 achieved an overall mark of First Class Honours Degree in Civil Engineering. A graduate-level apprenticeship with Balfour Beatty in the north of Scotland ticked all the boxes. 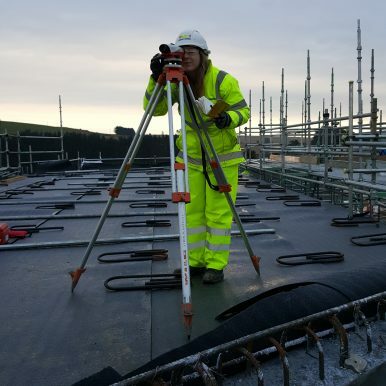 Bethany has worked on major infrastructure projects such as the Inveramsay Bridge outside Inverurie. As a contractor for the RAF, she has been on bases around the north of Scotland, as well as working on the nuclear plant at Caithness. She has also joined smaller projects including a local authority flood protection scheme. And she has run her own concrete-pouring operation – not an achievement on many 20-year-olds’ CVs. 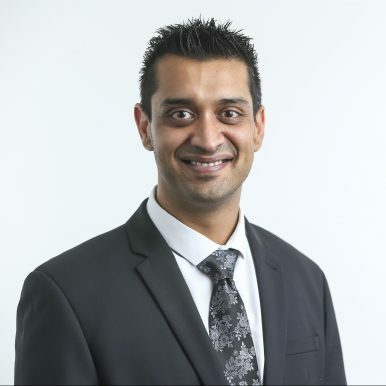 Pritesh has worked within the construction industry for 15 years and in that time has had a number of roles, from being a first point of contact for the public, to building surveying and later in his professional career, a project manager for a £30 million education project. He then took up a role as Head of Service for a local authority, managing their property portfolio and capital projects. Pritesh has been heavily involved in a number of high profile projects and gained a great understanding of what processes need to be put into place to ensure best value is achieved in the procurement of construction works and services in the public sector. Having children, Pritesh is passionate about the education sector and how the quality of teaching is retained and buildings improved with the dwindling resources available to local authorities. Danielle has held a longstanding career with one of the UK’s leading services companies in the private sector. In her previous role, Danielle worked in partnership with Scape for two years. Throughout her career, Danielle has built up her knowledge of the public sector, business development and strategy. As a Graduate Business Manager, Danielle is working nationally in a client-facing and strategic role to support and develop the business, alongside the Regional Business Management team. Danielle has a passion for giving back to the community. Whilst she was studying for her degree, she volunteered for Victim Support and the Homicide Service. 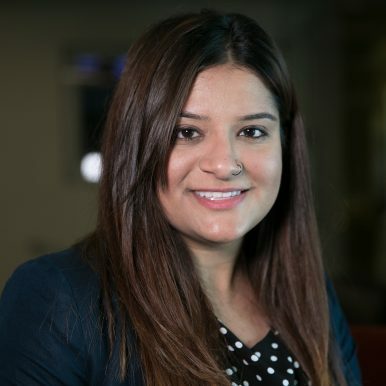 Sabina started working for Balfour Beatty after graduating from Coventry university with a First in MEng Civil Engineering. During the 18 months that she has spent with Balfour Beatty, Sabina has gained experience working in various areas of the business. Sabina began working as a graduate site engineer at RAF Marham. She then joined the Process Improvement Team investigating and improving Quality within the business. Her career then took her to the A45 Daventry Link project to get some structure experience, as there were five bridges constructed on that project. Finally she worked on the A13 Sadler’s Farm improvement project as a graduate site engineer. Outside of work Sabina enjoys going to the gym nearly every day and cooking different cuisines. 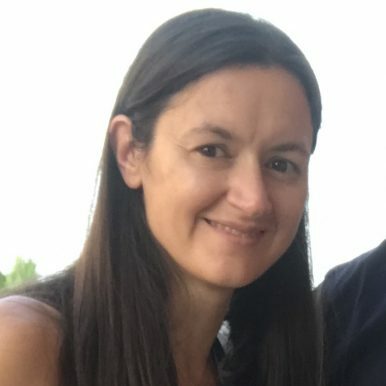 Speaking six languages fluently may have helped her last year when she visited eight different countries at different times, all whilst holding down a full time job. 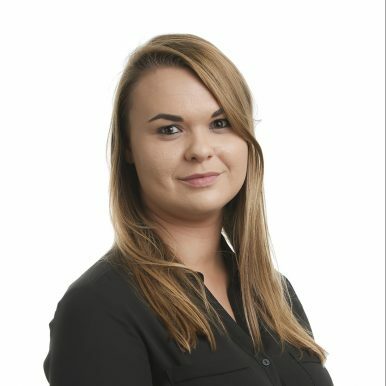 Joy has worked for Balfour Beatty for over seven years, with nearly three years of experience as a resourcing partner for Emerging Talent. Joy and her team travel the UK connecting with young people and developing opportunities. The team then promote, test, interview and fill vacancies for Balfour Beatty’s Graduate and Apprenticeship scheme. Through the Construction LIVE broadcast Joy aims to provide an insight into what it is her team are looking for in applicants and how young people can apply to start on the path to an exciting career in construction and engineering.